Owyeh! 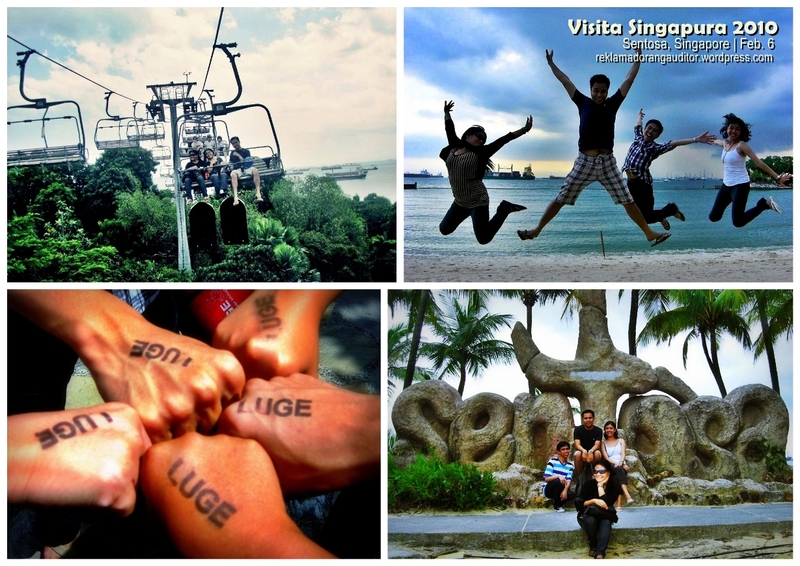 My first travel outside of the PH… And yes, I traveled alone! It’s like traveling from Manila to my hometown Zamboanga, except that I had to present my passport, working permit, and get through the immigration. 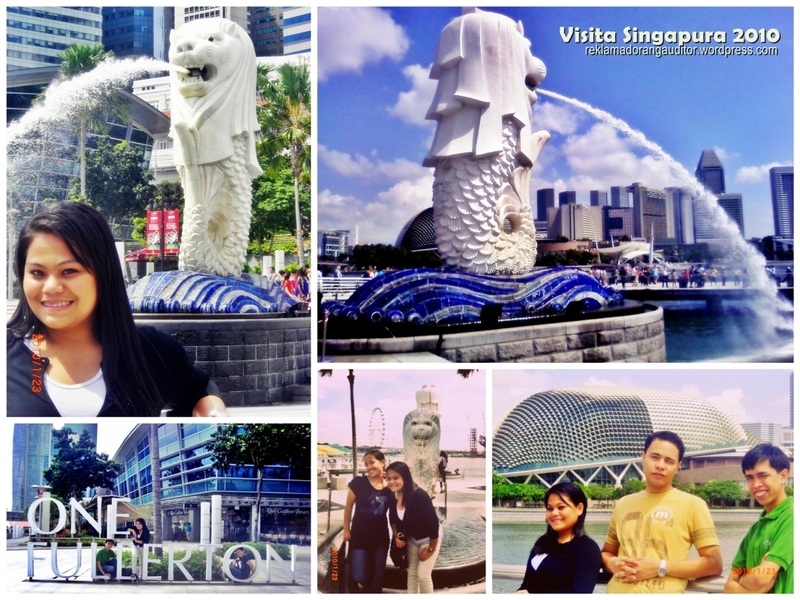 Overall first-time-to-travel-abroad experience was all good–didn’t get lost in the airport, safely found my way to my apartment near Novena. First part of SG that I went on my first Weekend was Orchard Road—ah the famous shopping place in SG! Walking alone on my first day hehe! Actually, hinatid naman ako nung housemate ko sa Orchard, but he had to leave, kase maggi-gym pa daw sya (vain lang?! hehe), and so I had to figure out how to go home alone via MRT. I remembered visiting Lucky Plaza, the famous Pinoy Mall along Orchard Road—and i felt like walking inside San Juan’s Greenhills Shopping Mall! haha! Andaming nagta-Tagalog! hehe! 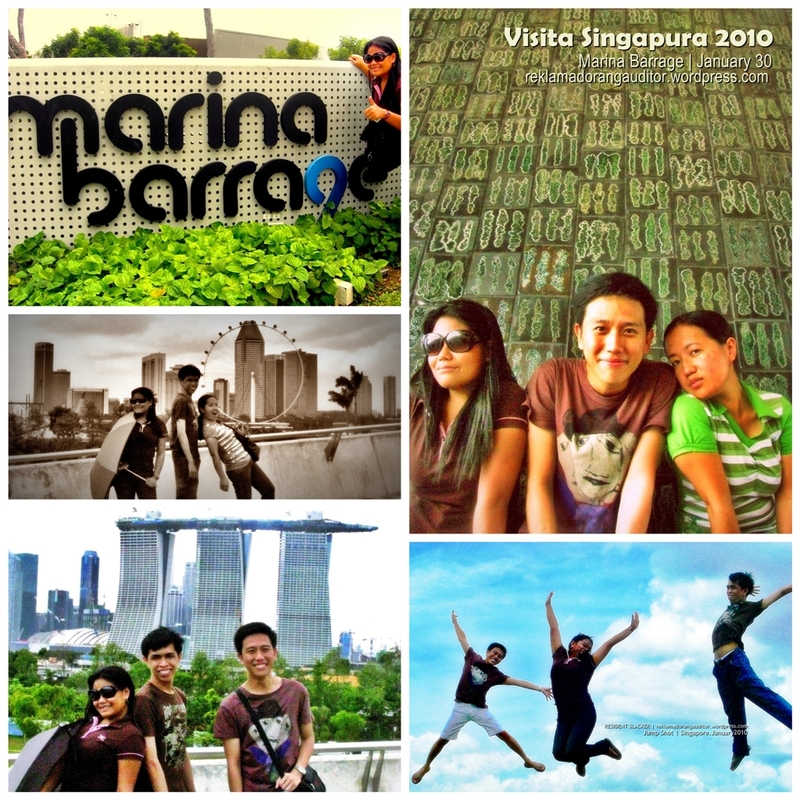 Got up early for a trip to Marina Barrage. MRT muna, then waited for the bus going to this place. 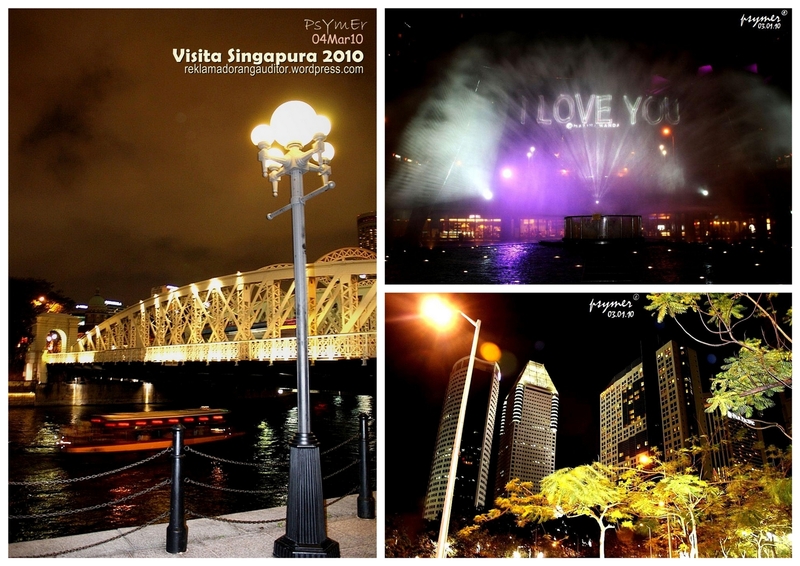 Marina Barrage creates Singapore’s 15th reservoir, and the first in the heart of the city. It is part of a comprehensive flood control scheme to alleviate flooding in the low-lying areas in the city such as Chinatown, Boat Quay, Jalan Besar and Geylang. 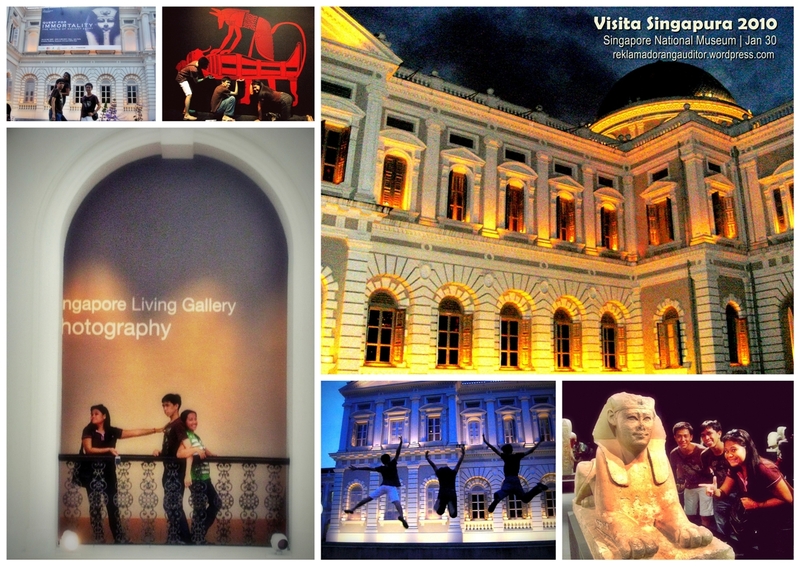 After lunch, we decided to go to Singapore National Museum (geek-mode on?) hehe artist-mode on! :) There’s quite a lot to see inside the museum–so far, better than the museums that I’ve seen in the PH hehe! Separate post for this! :)) Soon! Long weekend!!! Chinese New Year!!! 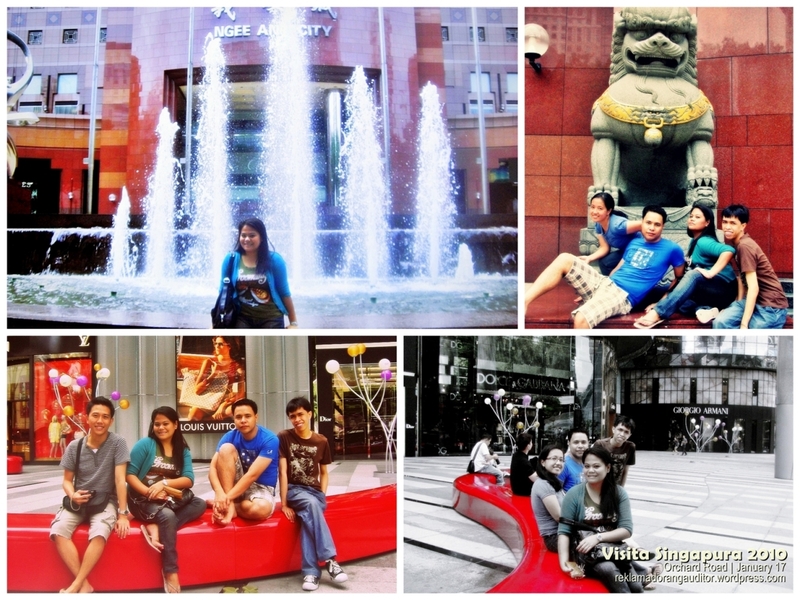 Visited China Town with my roommate…Curious lang kame kung anung meron sa place na un hehe! 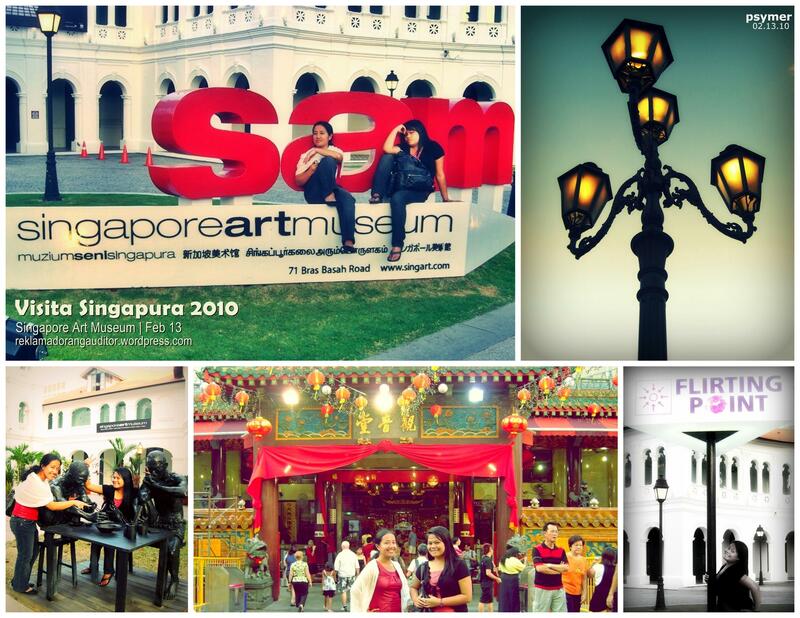 Then went to Singapore Art Museum, but unfortunately, sarado that day. So we just took some photos outside of the museum :) then went home. 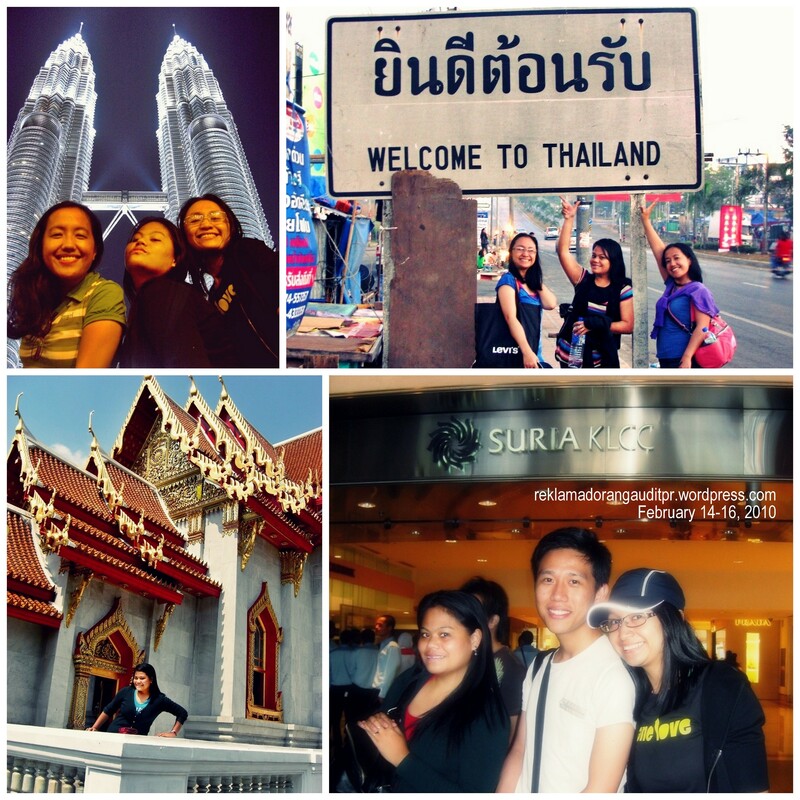 I was still undecided about the Singapore-Malaysia-Thailand Trip until late afternoon that day! ehehe! Stayed home that night to do my laundry and pack my clothes for the trip, while the others went to China Town to witness the Chinese New Year Countdown. We were secretly taking shots outside of the snowboarding area—hehehe most of the pics were blurry! My ordinary digicam couldn’t stand the area’s low temperature! :D More info on http://www.snowcity.com.sg/. 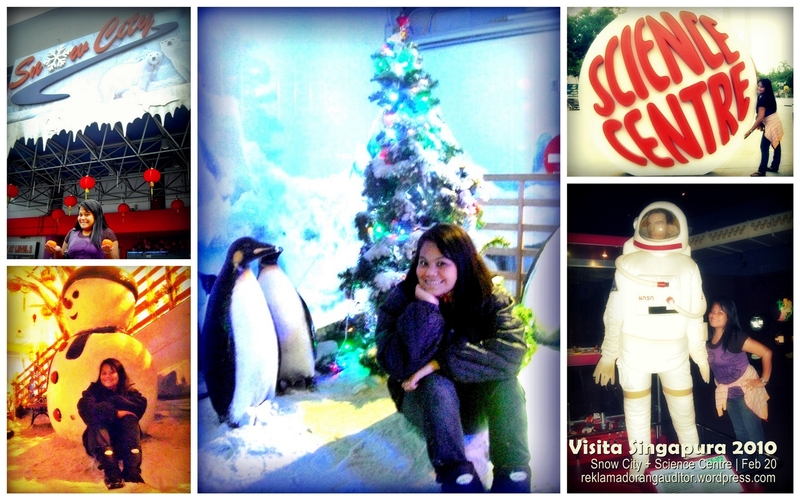 After Snow City, we visited the nearby Science Centre where you can see interactive exhibits and science galleries. The Centre’s many interactive exhibits, housed in 14 galleries, cover a wide range of topics related to science, technology and mathematics and take up a total of about 20,000m2 of indoor and outdoor space. Visit www.science.edu.sg/ for more info. Supposed to be visiting the Botanical Garden…Pero tinamad akong sumama sa roommate ko. We went canvassing (for the last time) for an SLR..and bought myself one :) sawakas! 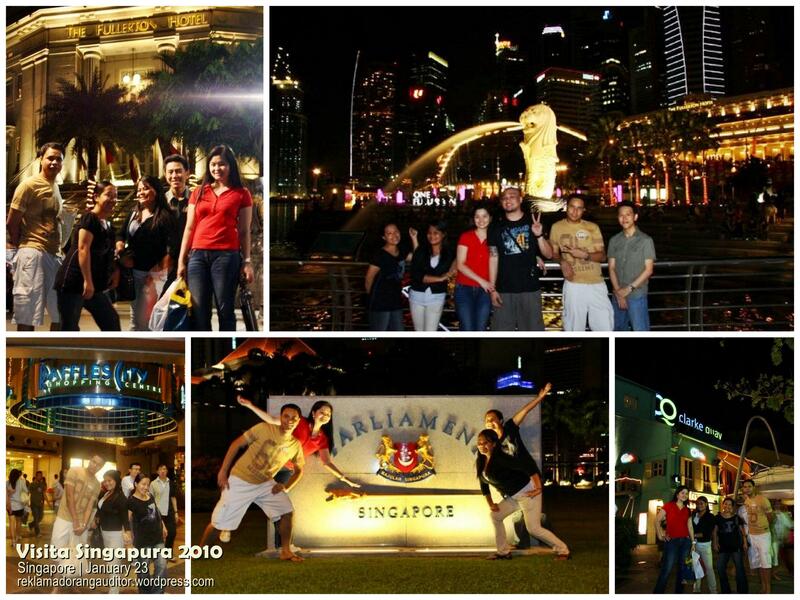 The following day, we went to buy pasalubong for Pinas, as we only got a week in SG. WEEKEND 8_Mar. 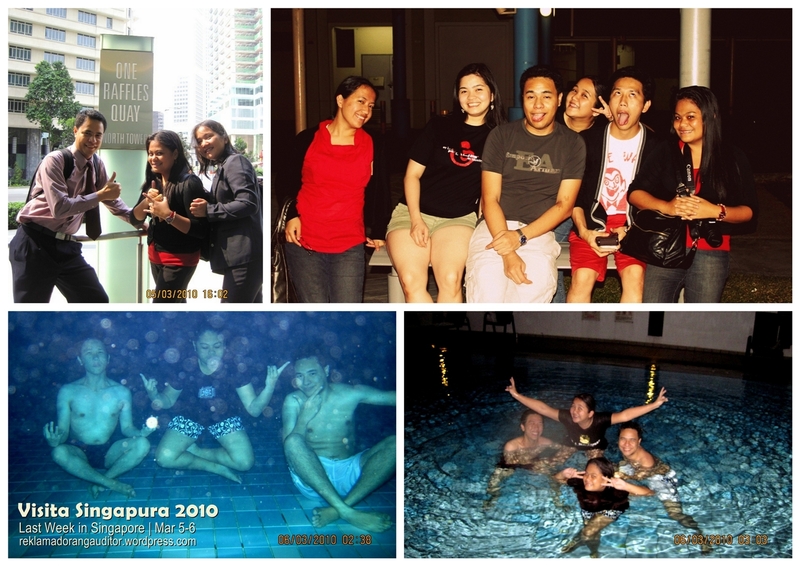 6, 2010 – SHOPPING, BONDING AND SWIMMING!!! ← To Check-in or To Hand-carry?